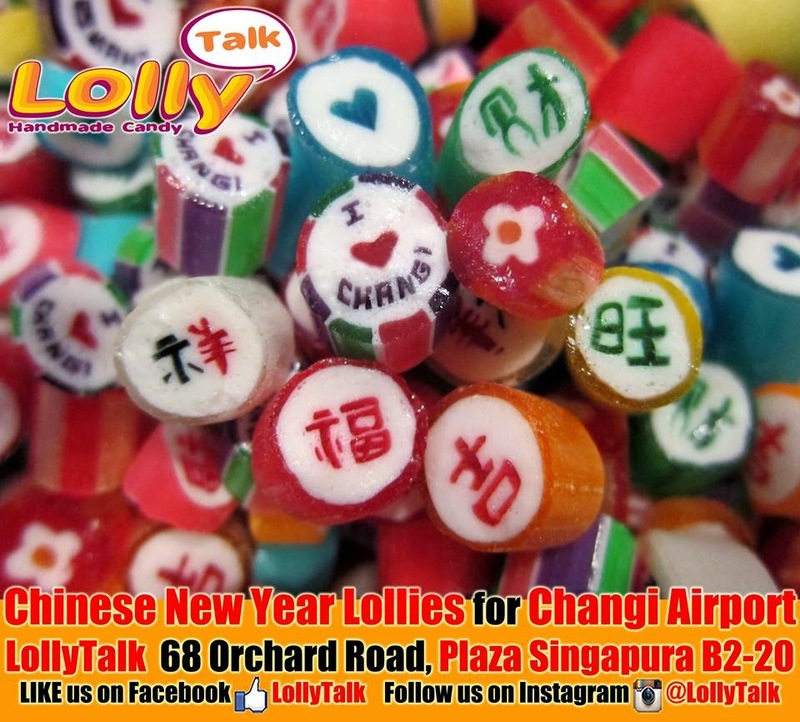 Candy Gifting... by LollyTalk: Marina Bay Sands uses LollyTalk as their premium giveaways to guests. 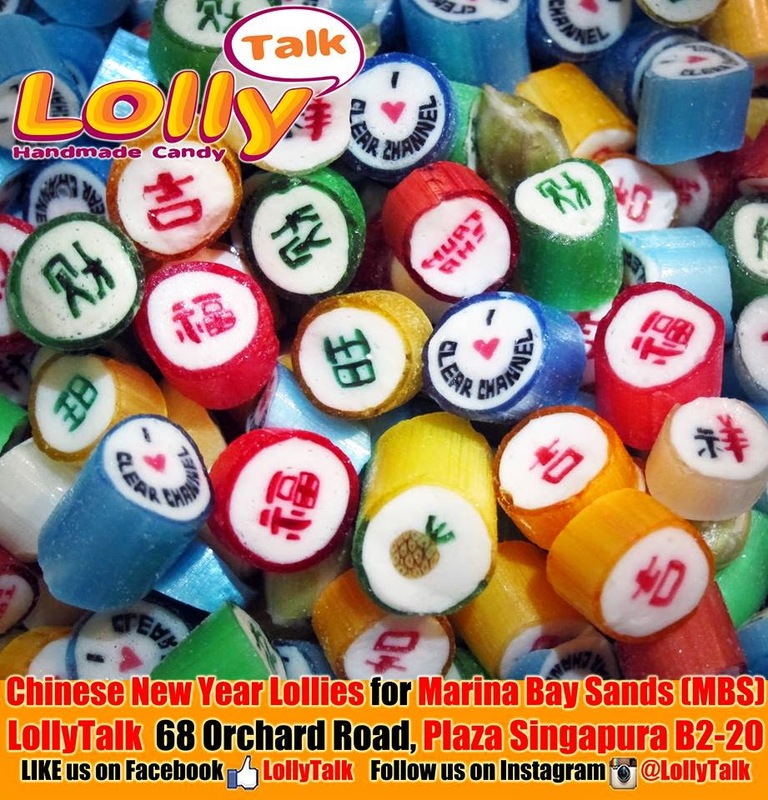 Marina Bay Sands uses LollyTalk as their premium giveaways to guests. when MBS looking out for a sweet gifts for their prestigious guests. they need a reliable partner to work with. LollyTalk starts off by proposing to handcraft the iconi landmark... the 3 Towers. 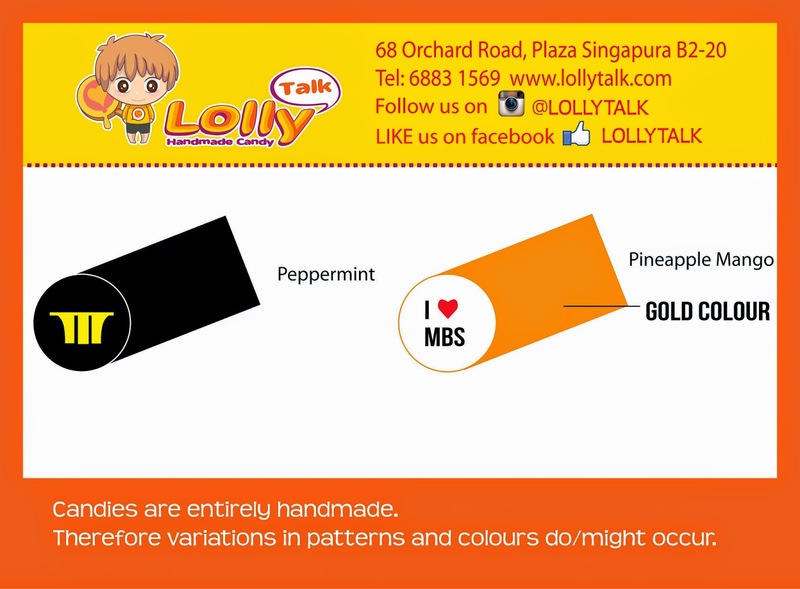 Visualization of the lollies before the making. 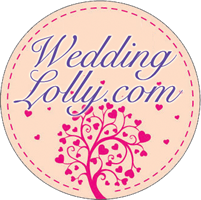 After the approval, we moved on to propose adding in readily made seasonal lollies to complete the whole mix. 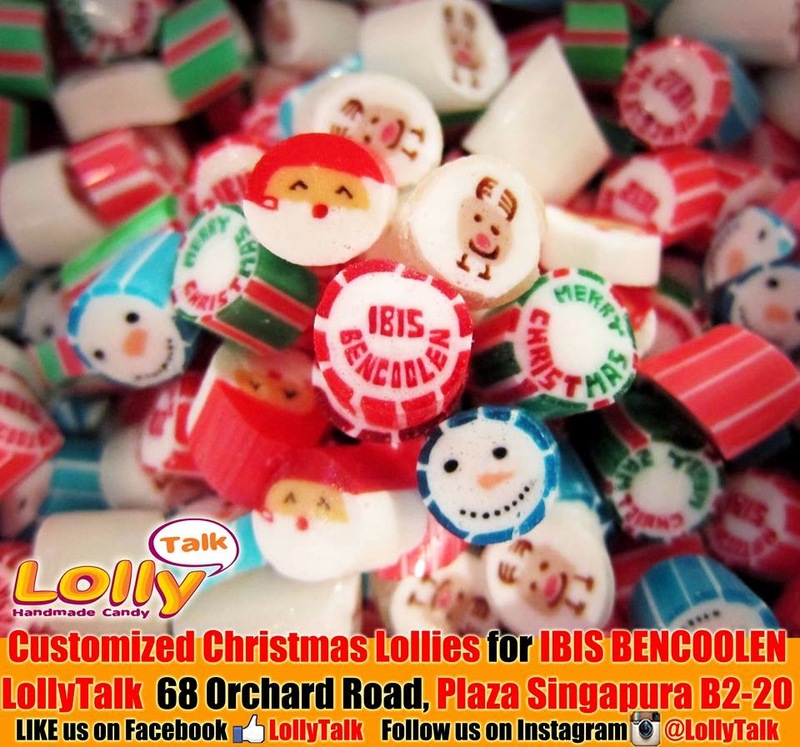 LollyTalk is well known yearly for our witty and interesting Christmas lollies. 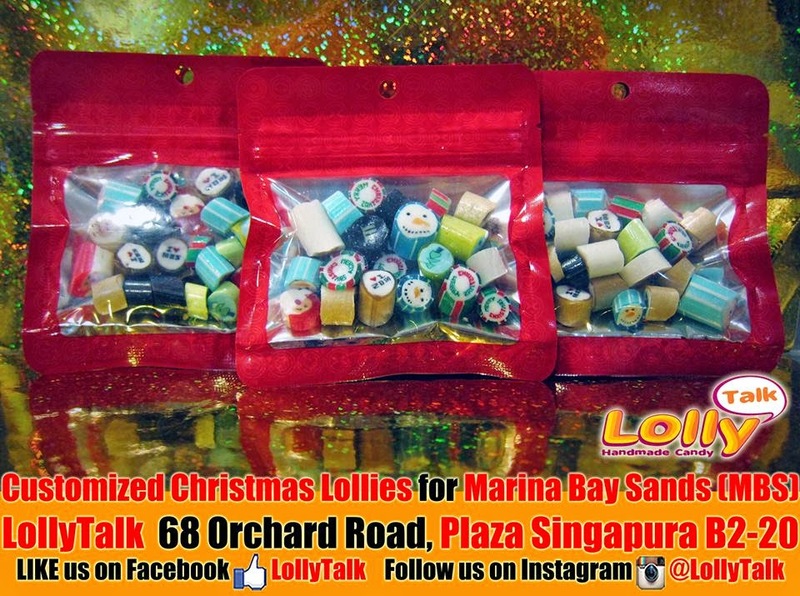 LollyTalk Christmas Lollies that are well-loved by everyone. hence MBS selected few of the design they are interested in and formed a mix. 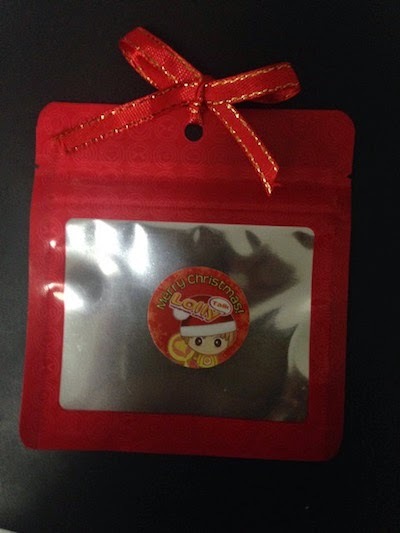 we also worked on the selection of the packagings. the client chosen mini ziplock bags (landscape version). We also proposed ribbons as well as personalized sticker labels for the project. client chosen a simple packagings that is non-frills and easy to handle. 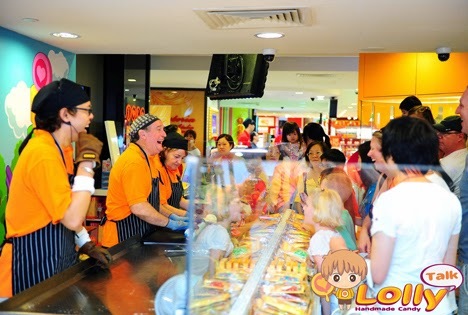 Each packet is packed 30-40g to ensure sufficient lollies for the guests. 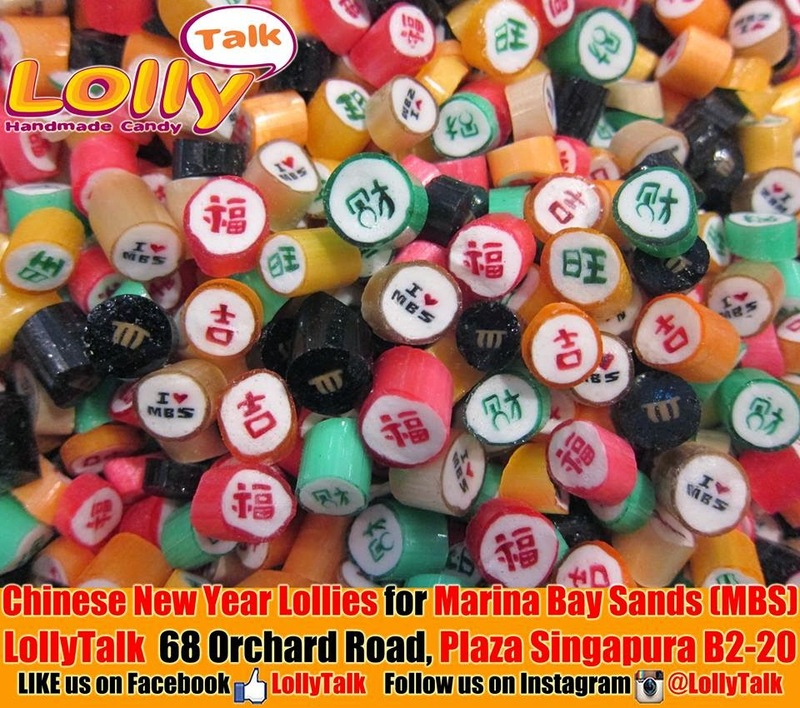 Marina Bay Sands decided to give out LollyTalk again during the Lunar New Year Season. And so, we formed a new mix again during the CNY period for MBS. Marina Bay Sands is an integrated resort fronting Marina Bay in Singapore. Developed by Las Vegas Sands (LVS), it is the world's most expensive building, at US$ 4.7billion, including the cost of the prime land. Marina Bay Sands is situated on 15.5 hectares of land with the gross floor area of 581,000 square metres. The iconic design has transformed Singapore's skyline and tourism landscape since it opened on 27 April 2010. The property has a hotel, convention and exhibition facilities, theatres, entertainment venues, retailers and restaurants. 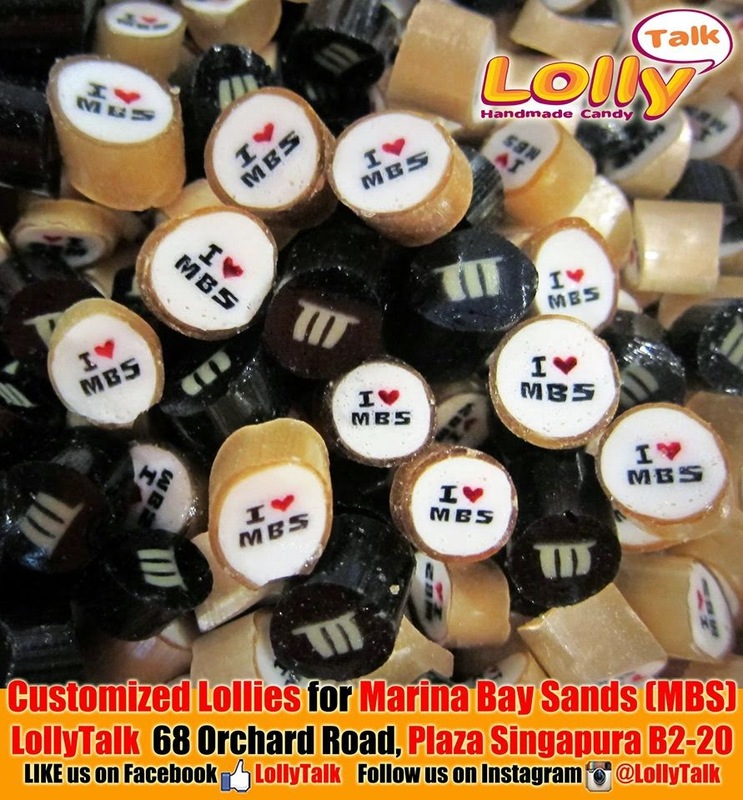 Marina Bay Sands (MBS) is one of the many good example of LollyTalk's corporate clients we assisted to customise their lollies for various events! 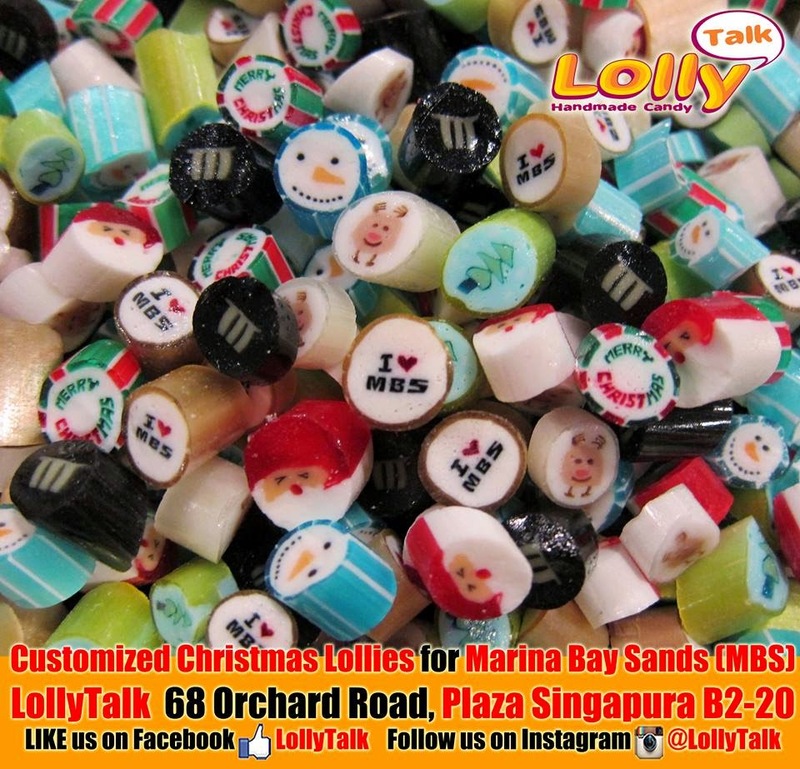 When it comes to handmade candy, Marina Bay Sands chosen LollyTalk. Ideal door gifts for various parties, corporate events, wedding favours, baby shower door gifts and events giveaways!